The application is called Shaver, and it’s a “shaver” that is more of a novelty than anything. It’s a great way to stir up some useless conversation with friends, or to show people the true power of your unlocked iPhone in Canada! I can’t tell you how many times I tell family and friends “hey, check this out, the iPhone is also a shaver” and then drop this bomb on them. I then start doing the “shaving” motion over my face with the iPhone–they either laugh, or walk away from me. Doh! 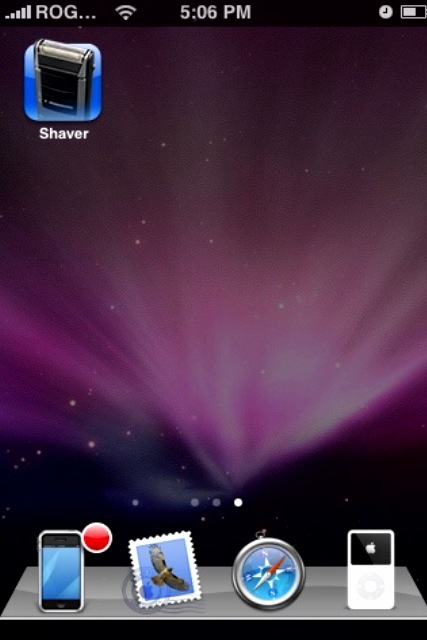 The shaver app can be turned on and off via touching the screen–like a real shaver. It comes with a buzzing sound too to make it sound even more realistic. Are you excited yet?? 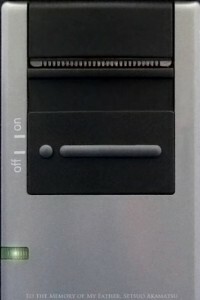 Shaver can be downloaded via Installer (which has recently been updated cosmetically by the way) under the Toys category. Get shavin’ already! 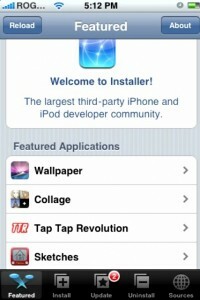 Looking for more 3rd party application reviews? Check them out here.